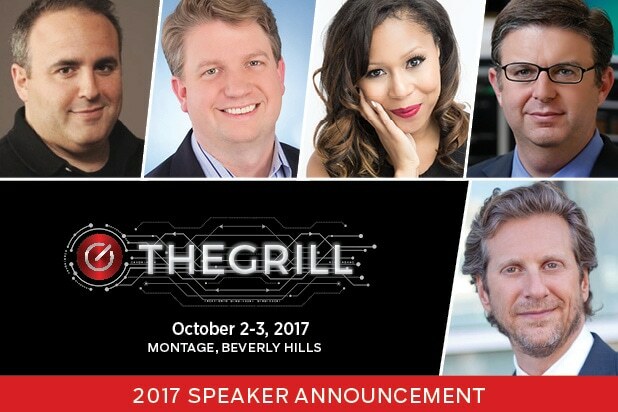 TheGrill 2017 is pleased to announce the first round of speakers and topics for TheWrap’s annual conference, to be held Oct. 2-3 at the Montage Beverly Hills in Beverly Hills, California. Jason Hirschhorn, CEO, Media REDEF; Chris Williams, CEO, Pocket.Watch; Thai Randolph, SVP Marketing, Laugh Out Loud; David Shull, CEO, The Weather Channel and Rich Greenfield, CEO, BTIG Research all join the line-up for the 2017 event. New product presentations will include Cubic Motion showcasing a high performance social VR product and ZoneTV presenting a new cable/satellite content category that offers a best-in-class personal user experience blending the convenience of linear viewing with the flexibility of on-demand programming in a personalized viewing experience. Hot topics to be explored at TheGrill 2017 include Marketing in The Age of Streaming, Uncensored Insights from Industry Visionaries, The Data Revolution, Cyber Security – Hacking the New Front Line. There will also be hands-on VR Experiences and innovative networking opportunities including a Silicon Beach Round Table, an Independent Producer Round Table and others to be announced. New this year: Day 1 will be expanded to include a look at the challenges and opportunities of the Chinese market. TheGrill 2017 returns with two full days packed with hard-hitting conversations, high level networking & Industry icons discussing the EDGE of content and tech. 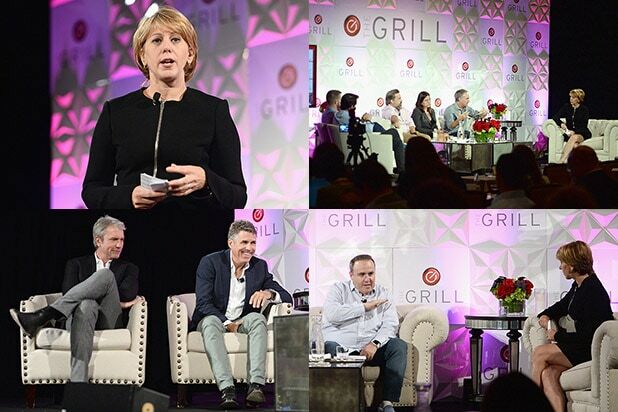 TheGrill leads the conversation on convergence between entertainment, media and technology, bringing together newsmakers to debate the challenges and opportunities facing content in the digital age. Diverse programming anchored by versatile talent and supported by big brands has always been the hallmark of Hollywood. As technology brings new models to the fore – in production, distribution, display and monetization – TheGrill is a platform for the leaders, the deciders and the disrupters to explore this reconfigured landscape as it continues to transforms around us. Purchase your tickets HERE today at the Early Bird Rate!